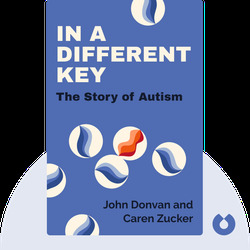 In a Different Key (2016) takes you on a journey through the history of autism, from the first diagnosis to the different and often conflicting opinions about how it should be treated. These blinks also show us that those with autism have a powerful and important voice and that, despite numerous complexities and many unsolved mysteries, there is hope for a more compassionate future. John Donvan is a journalist and Emmy Award-winning correspondent for ABC News. He’s been deeply interested in autism since learning about the many ways it has affected his wife’s family. Caren Zucker is a journalist and Peabody Award-winning television producer for ABC’s World News and Nightline. 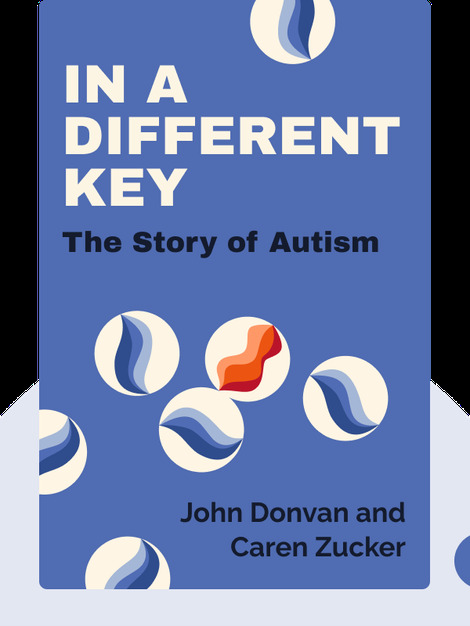 Her life’s work took on new meaning when her oldest son was diagnosed with autism, which led to this book and her work on the PBS series Autism Now.